OK, let’s help our four Indians, now living in China, Meena Barot (35), Prithviraj P (40), Vipul Joshi (27) and Senthil Nachiappan (37), to become Olympic torchbearers for the Beijing Olympics at the opening ceremony of the games, from August 8 to 24, 2008. Atleast one of them should hold the Torch on behalf of each and every India. The contest Expats for Olympic Torchbearers is organised by Lenovo, a personal computer manufacturer. Lenovo Group along with China Daily will launch the Lenovo-sponsored Olympic torchbearer nominee selection among foreigners living in China, in an effort to seek people who embody the Olympic spirit of constant exploration and striving for excellence and have made contributions to the building of a harmonious society. 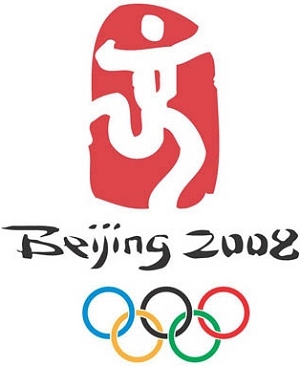 Starting September 7 and concluding October-end this year, the campaign will select eight foreign torchbearer nominees, providing foreigners living in China an opportunity to participate in the Beijing 2008 Olympics’. So far Yoshitoshi Mizuya from Japan is leading with (7852) votes. Vipul Joshi have 2289 votes, Senthil Nachiappan 2011 votes, Prithviraj P 1171 votes and Meena Barot 1433 votes. 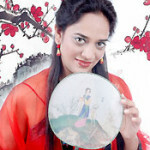 I vote for Meena, i think ladies should be the one to represent India. vote for Vipul Joshi, he is already ahead of others. make him the winner! FIRST EVER GOLD FOR INDIA.India Won Gold Medal In Olympics 2008 for 10meter air rifle.